Speciality Coffee in Downtown Belton - Amor Ciego Coffee Co. 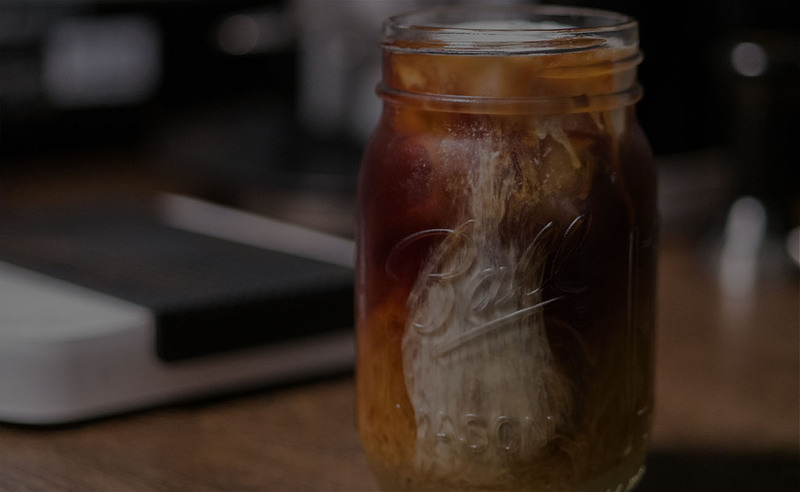 Grab an ice-cold Cold Brew to keep you cool before you hit the pools this summer. 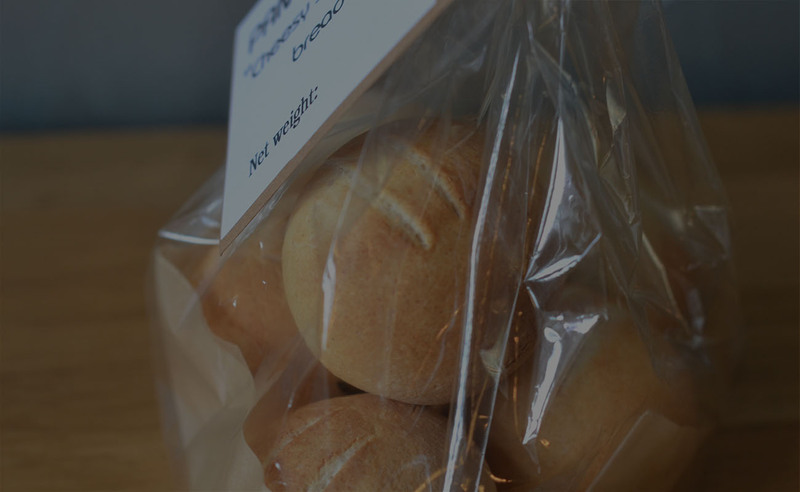 Amor Ciego's traditional Colombian sweet bread, Pan de Bonos. 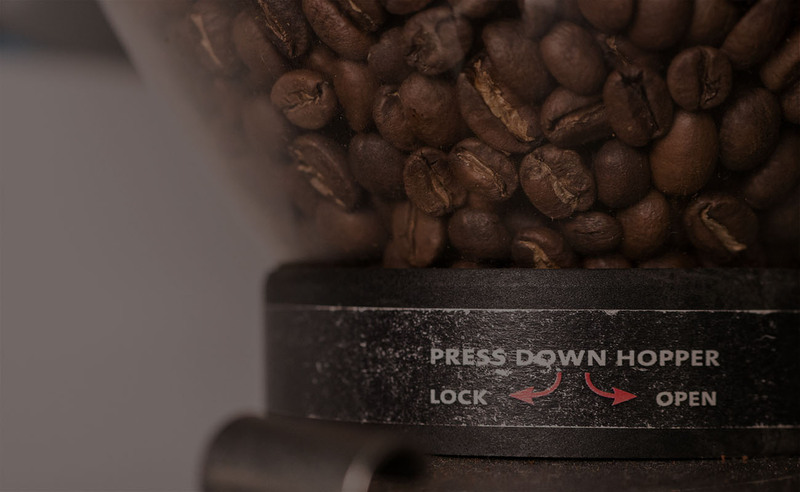 Coffee is roasted in-store to maintain peak freshness and bring you the fullest flavors to your cup. ONLINE STORE & WHOLE SALE AVAILABLE NOW! Love our coffee? Shop Amor Ciego Coffees online or buy in-store. Specialty coffee roasted, brewed, and served in the heart of Downtown Belton, Tx. From the berry, to the cleaner, to the roaster, to the cup, each cup of coffee we serve is handled with thoughtful care to produce the best tasting, best looking coffee we can provide. Whether you're in a hurry and want a drip, or prefer a more hand-crafted coffee experience with a pour over, aero-press, or french press, we offer multiple options for you to choose from. A variety of hot teas, tea lattes, hot chocolate, and fruity drinks welcome even the non-coffee drinkers into our shop. Warm, flakey croissants & delicious pastries baked fresh in-house everyday to enjoy with your morning coffee. Do you have a love for coffee and want to serve the best cup to your customers? 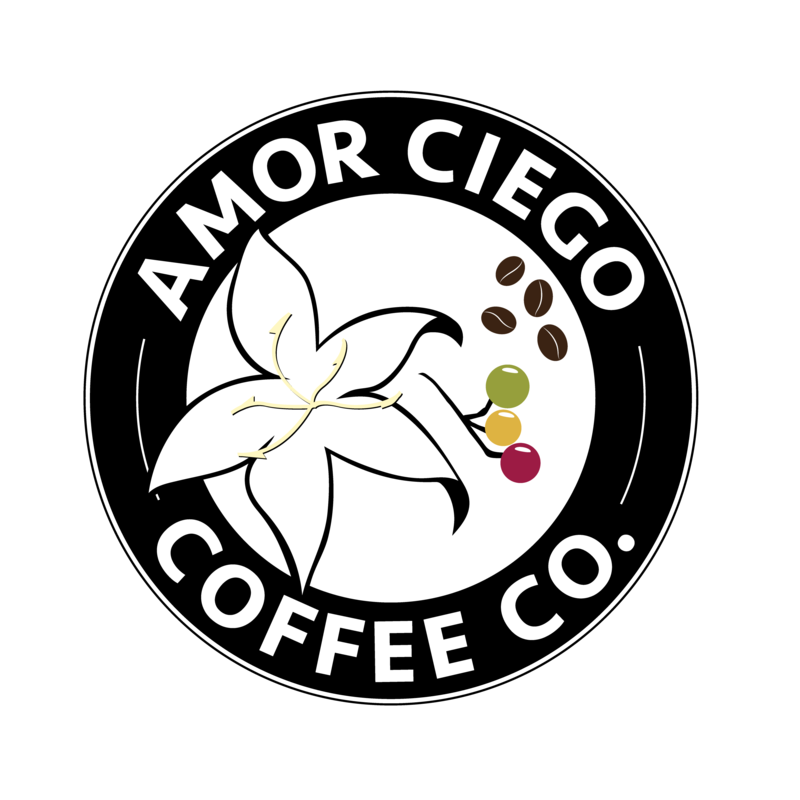 Amor Ciego is now partnering up with businesses who share our passion for coffee and want to up their speciality coffee game. The best coffee is the one your customers love. We offer a variety of seasonal single-origins and blends that we roast to order to provide you with the freshest, fullest flavors in every cup served. If this sounds like something you’d like for your business, fill out our wholesale application with a little information about your business to get the conversation started! The best coffee is the one you love. My wife and I loved this wonderful independent local coffee shop! Great service and great drinks. Lovely ambience in a historic space. Visited here for the first time with a friend, and what a great little gem! It was quite busy when we stopped, but we had great service, and the London Foggy I ordered was the best I've ever had! Prices were competitive compared to a chain, and I will definitely be back! The best coffee in town, we love buying our coffee beans there. The staff is very warm and welcoming. Thank you guys. I highly recommend it. Nice place, good drinks, a little long on the arrival of the order but no harm to that. Croissant a bit on the very flaky side but tasty none the less. Good place to visit with a friend. Loved the bright, airy atmosphere and the variety of featured artwork from local artists. All of us tried something different and everything was delicious. The drinks served in Mason jars and the selection of board games available for use was a nice touch. First time coming to this place and it was quite tasty! It was a bit pricey than I thought but it was worth it. Nice cozy place to get some work down or hang out. If I'm in Belton again I'll definitely stop by again! See our full menu for all drink options.